This free trial offer includes two successive issues of the magazine PET worldwide. If you contact the publisher within 10 days after receiving the second issue, expressing your wish to discontinue the subscription, the contract will be null and void. 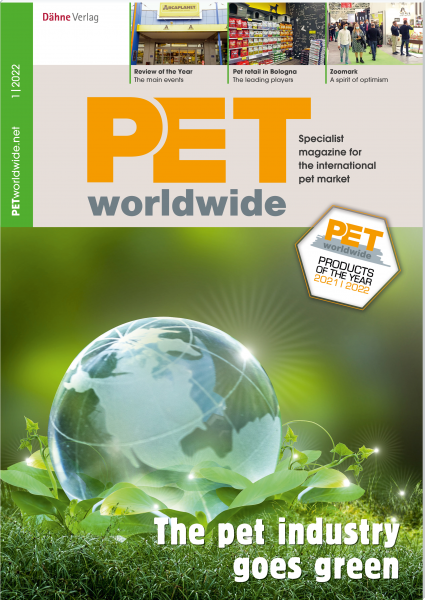 Otherwise we will deliver 6 issues of PET worldwide magazine per year at the special subscription price.